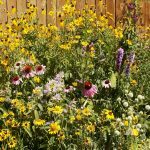 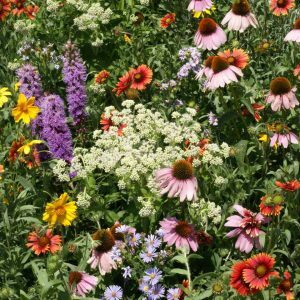 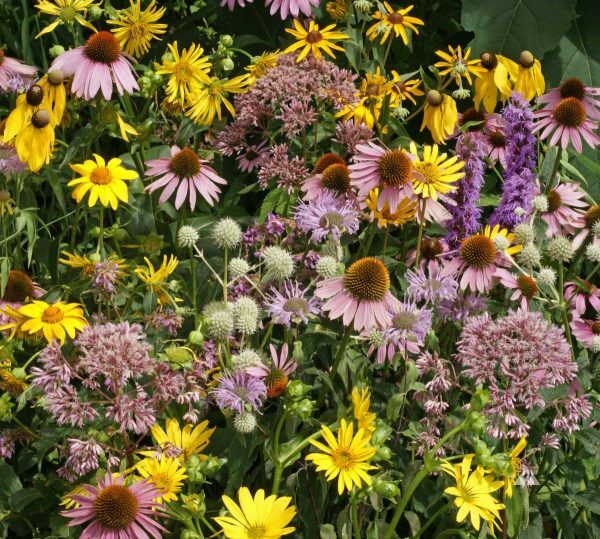 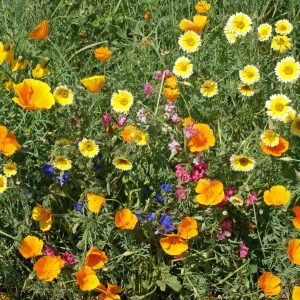 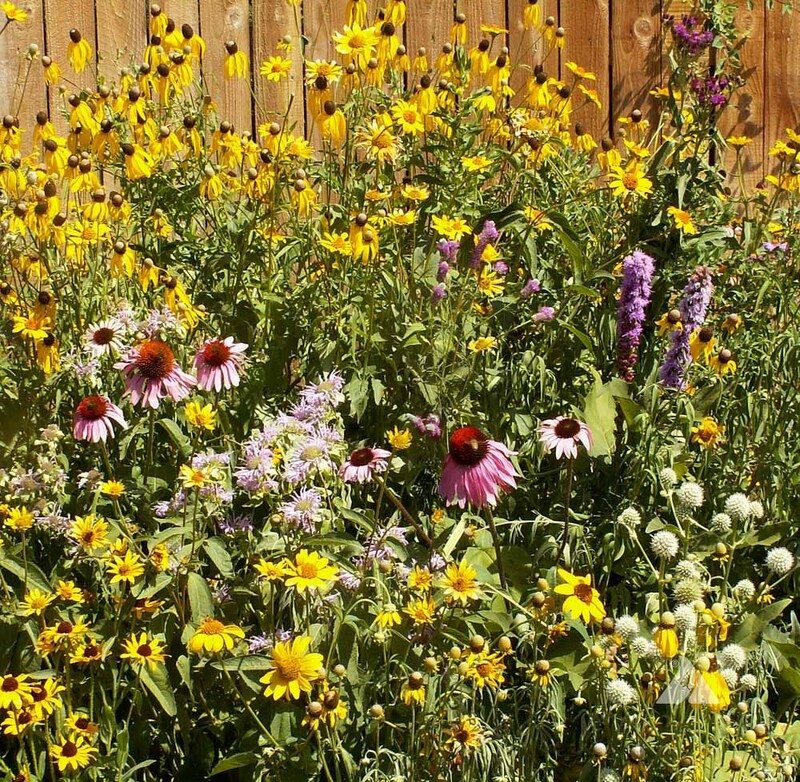 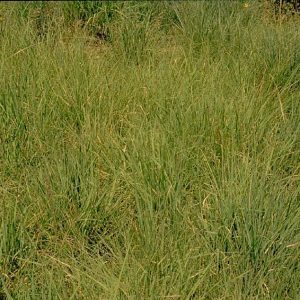 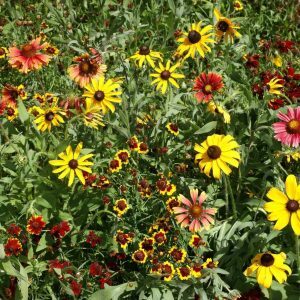 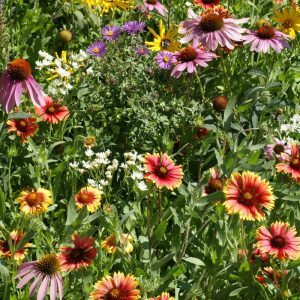 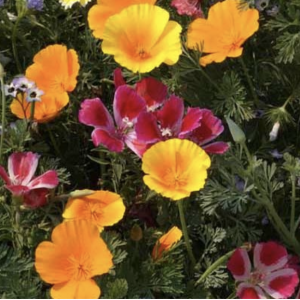 Tallgrass Prairie Wildflower Mix is formulated with beautiful wildflowers that provide habitat for the wildlife and pleasure to the eye. 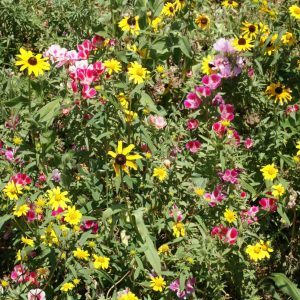 Thrives in Midwestern States. 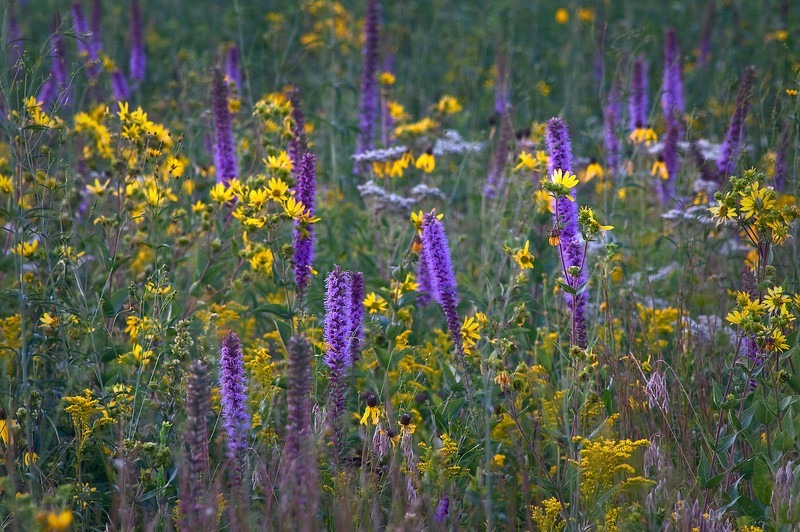 Wild Bergamot, Cup Plant, Golden Alexander, Grey-Headed Coneflower, Illinois Bundleflower, New England Aster, Ox-Eye Sunflower, Pale Purple Coneflower, Perennial Lupine, Prairie Ironweed, Purple Coneflower, Rattlesnake Master, Rigid Goldenrod, Showy Tick Trefoil, Smooth Aster, Smooth Penstemon, Thickspike, Gayfeather and Wild Senna. 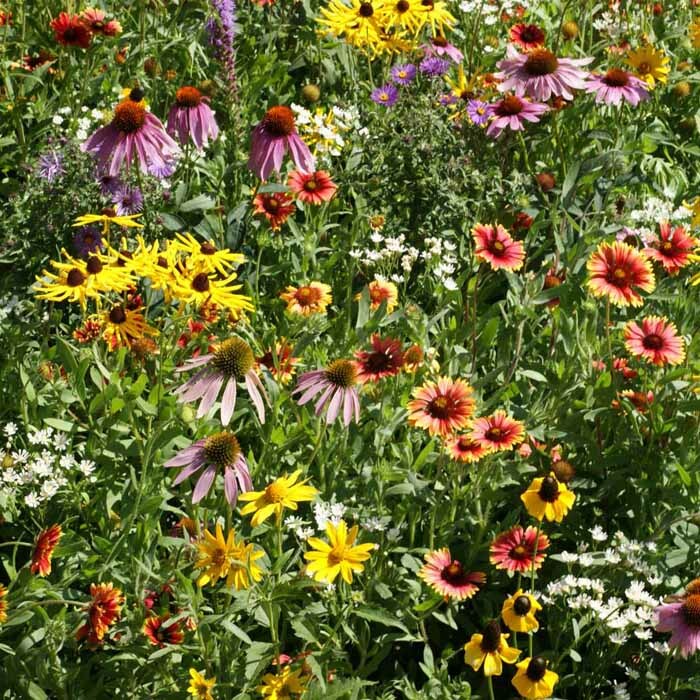 Planting Rate: Plant 10-20 lbs per acre, 1 lb per 2000 sq. 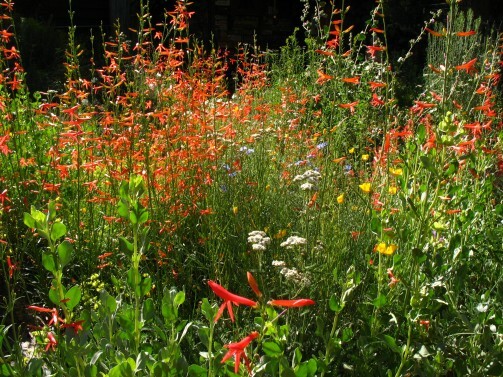 ft.
Grows Well In: High Plains, Midwest, Northeast, Southeast, Texas/Oklahoma and Canada.